A natural, unique bio-cleansing spray - specially formulated to cleanse, refresh and promote healthier, more vibrant and radiant skin. Oxygen-rich compounds help to combat ultraviolet rays, pollution, and airborne toxins. Great for camping - insect bites, etc. 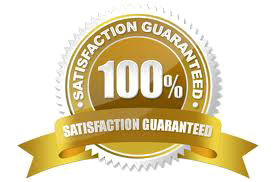 "Since I have been spraying my face with your product after my shower each day, I have noticed a remarkable improvement in its look and feel. Several of my coworkers have commented how much healthier my skin looks." "I struggled with adult acne for over a year ... then, within a few weeks (of using your product), my problem was completely gone. Now, whenever blemishes occur, I begin using O2 Spray again and they go away." "I've found it remarkably effective for a wide variety of skin conditions, including acne, superficial burns, dry skin, lacerations and abrasions. Patients have been impressed by the ease of use, the absence of stinging and burning, and most importantly, the rapid improvement in their skin. I recommend O2 Spray for anyone looking for a safe and natural alternative to creams and ointments, which can deprive the skin of vital oxygen. With O2 Spray, we can see prompt improvement in oxygen supply to the skin, the best way I know to improve its health and youthfulness." 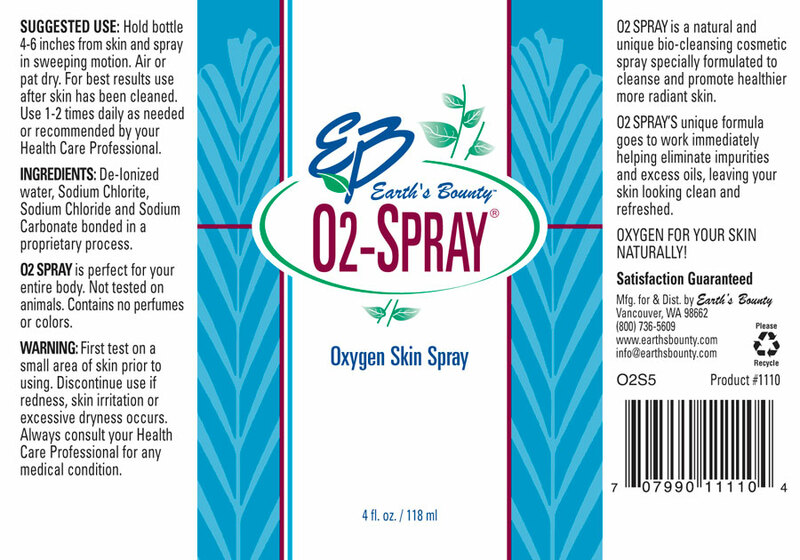 O2 SPRAY® Oxygen Skin Spray - Did You Know? You can use O2 SPRAY on athlete's foot. Spray it on the affected area of your foot and in your shoes as well. See the fast results. O2 SPRAY can be used as an underarm deodorant, killing germs that can cause odor. O2 SPRAY can be used to wash contaminants off fruits and vegetables. Many veterinarians use O2 SPRAY with cats and dogs for minor cuts and scratches. Unlike some thick and gooey preparations, O2 SPRAY does not tend to get licked off. For additional information about use of O2 SPRAY (previously named "OXY-MIST") with dogs, please refer to the "Veterinarians Guide to Natural Remedies for Dogs" Martin Zucker, p. 236.